Shortlisted in International Awards – Best New Blog! 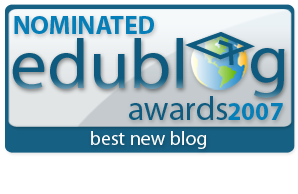 As a brand new blogger, I am thrilled at being shortlisted for the international 2007 Edublogger Awards, Best New Blog! The list of finalists is most impressive – they offer powerful insights into education and learning. Do check them all out – and vote for us ;)! Just click on Best New Blog – enlighten education. Voting: The Edublog Awards 2007. Why did we decide to blog? 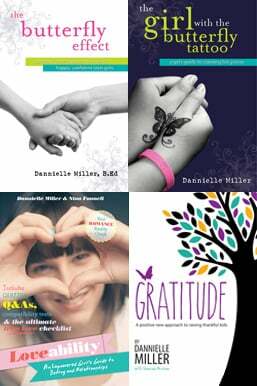 It was our intention when we first set up “The Butterfly Effect” (enlighten education) to provide a tool that would support and inspire parents and educators who care for girls. We wanted to celebrate our work, provide links, videos, images, references, articles of interest – conversation starters. We elicited the help of award winning blogger Judy O’Connell to help with with the initial set up; she did a terrific job. It has all just been a thrill and oh so addictive! In a ‘post-feminist’ environment, what have the struggles of ‘Women’s Lib’ of the 1960s and ‘70s delivered to today’s women? Has ‘Feminism’ made their lives better or just more complicated? With different opportunities come different challenges, so how are women coping in the contemporary world? Jane read about our work through this blog and came to see us present to the DIVINE girls at Santa Sabina College earlier this week as part of her research for the series. Jane just loved the day and feels, as we do, that despite the many issues they face and the increasingly more complex lives they lead, teen girls are simply beautiful and worth celebrating. Stay tuned to our blog – we will continue to transform and connect :). Next Post Loving Wonder Woman! CONGRATULATIONS … and so well deserved. You are correct in saying it is addictive. It is wonderful reading your inspiring entries each week. I have numerous friends, family and colleagues who email me commenting on your articles and they speak about eagerly anticipating the next post. I am compelled every time I read an entry to reply … you are an amazing writer and an inspiration to all. This blog is truly a gift for all who read it. 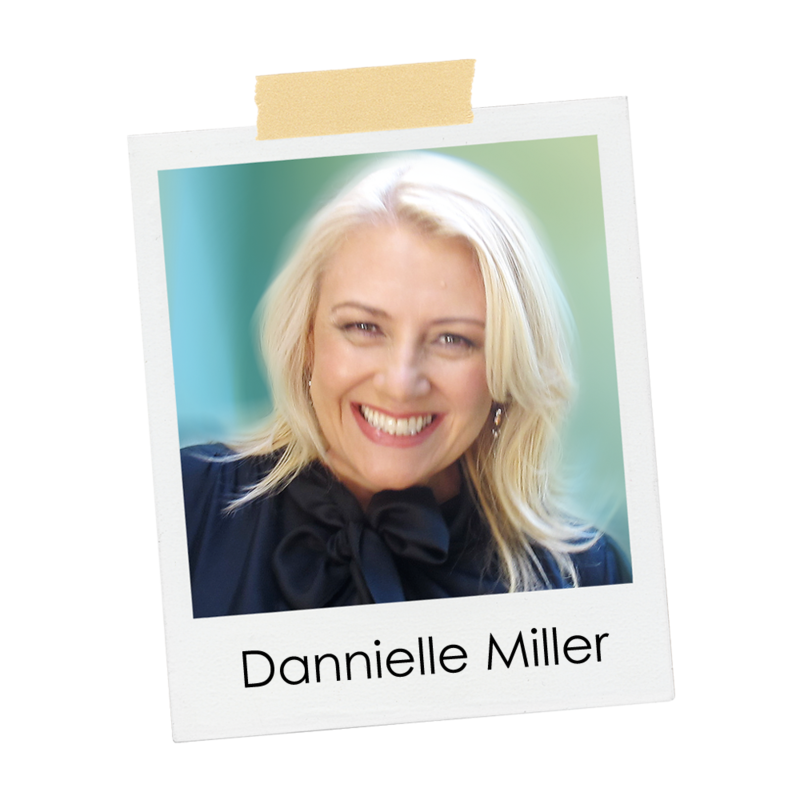 As I spread the enlighten word across Victoria, your blog is spreading across the world … YOU GO GIRL!!! Wow! The enlighten team is certainly on a roll this year! Good luck with the awards. I’ve put my vote in already! This is such a great blog for providing invaluable information for anyone who cares about girls, and the women they’ll become. The fact that this information is shared around the world thanks to this blog, is fantastic.